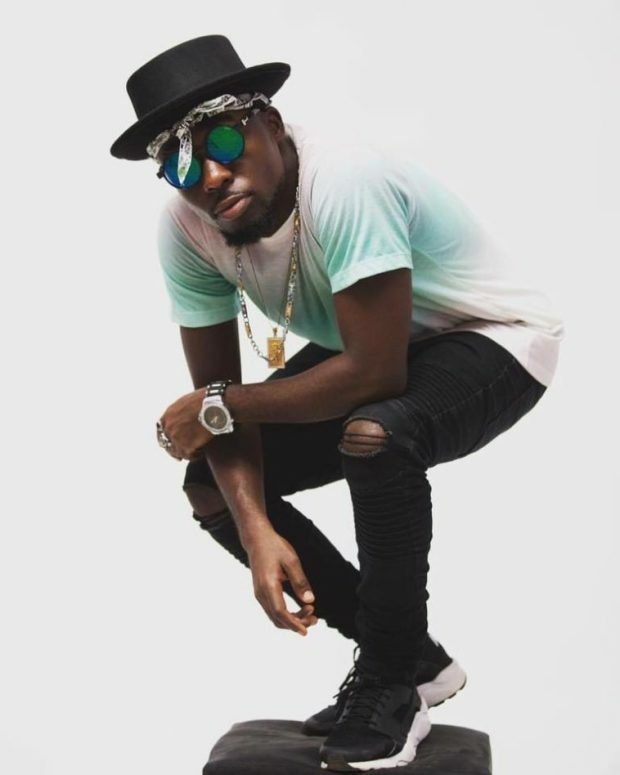 Rapper Teephlow is here with this new one titled Mush Up. This new one is a combination of some hit songs of 2018 which the rapper does something creative with. Production credit goes to Two Bars.